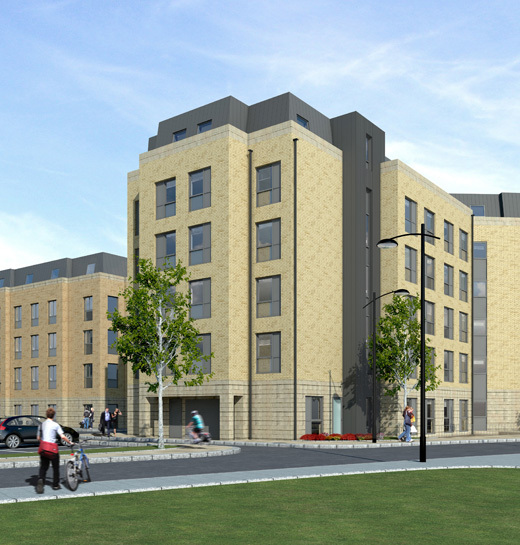 Located in one of the world’s most prestigious university cities and part of the wider CB1 regeneration scheme of Cambridge railway station and its surrounding areas, the £75 million development delivered 586 student bedrooms to Cambridge in one of the most sought-after locations in the city. 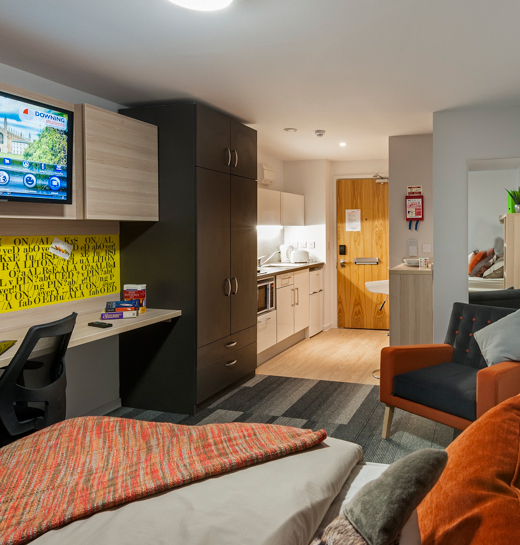 The highly sustainable accommodation comprises a mixture of contemporary cluster flats and studios in three six-storey blocks and features a retail arcade on the ground floor as well as 300 cycle stands to encourage green travel. 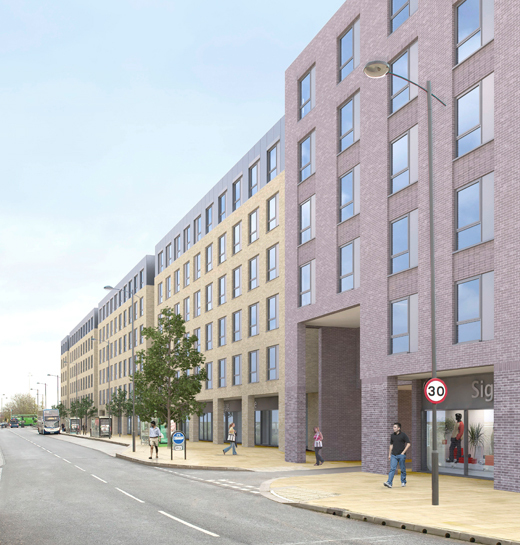 The broader CB1 development includes commercial space, residential apartments, retail, restaurants and bars.